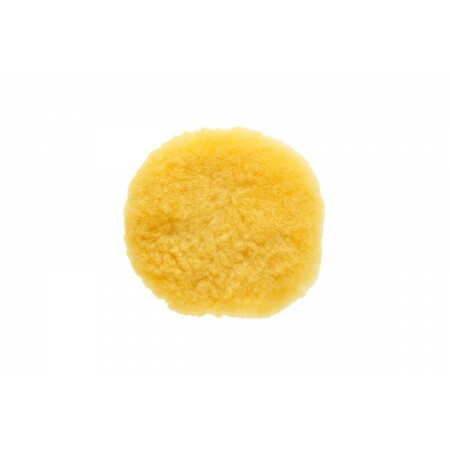 This pad is made of premium wool fibres. The wool fibers are optimized to keep the performance on a high level for demanding use. 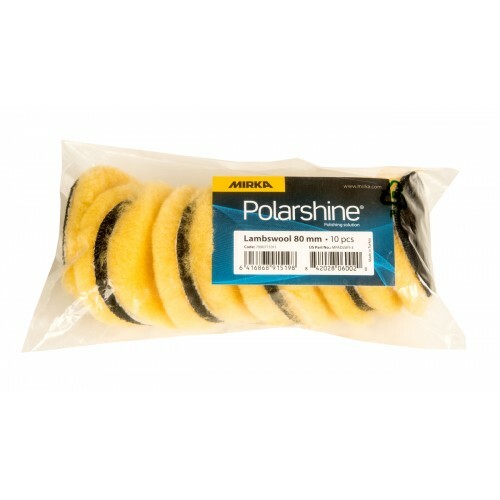 An excellent result is achieved when using the pad in combination with Mirka Polarshine compounds 35, 15, 10 and 8. The pad is suitable for polishing all kinds of paintworks in ART, Marine and Wood sectors as well as OEM applications.